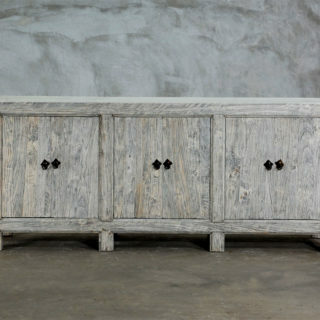 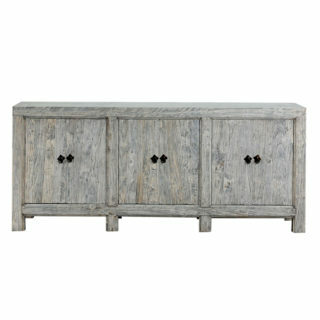 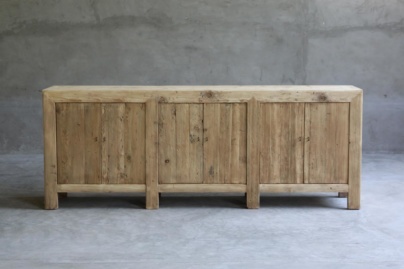 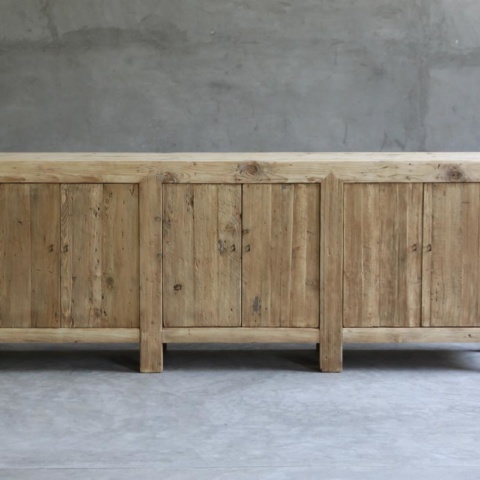 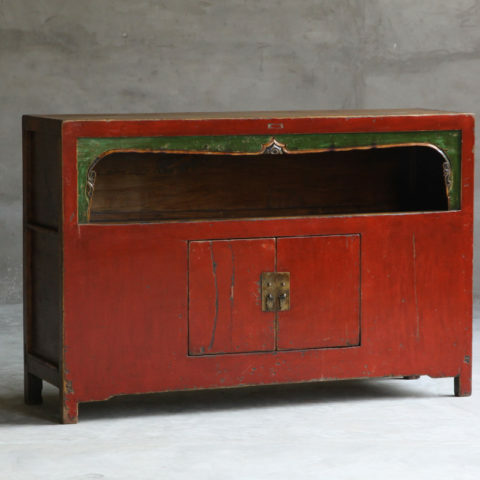 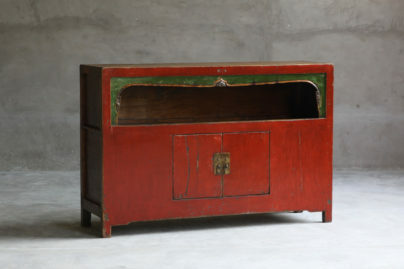 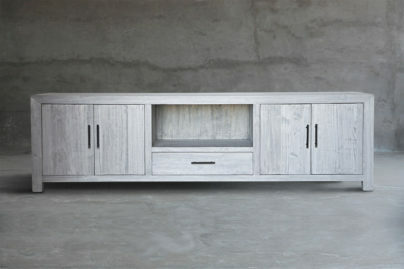 Reclaimed elm Gansu wood buffet. 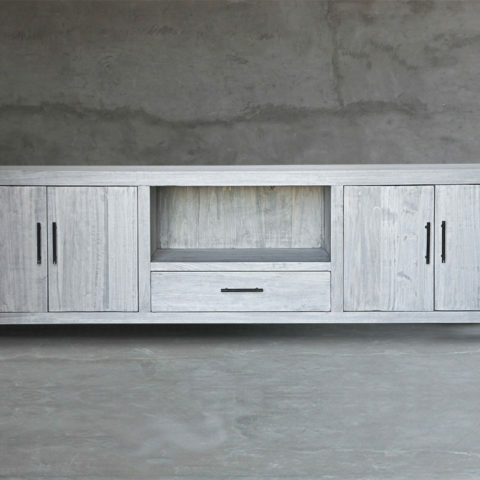 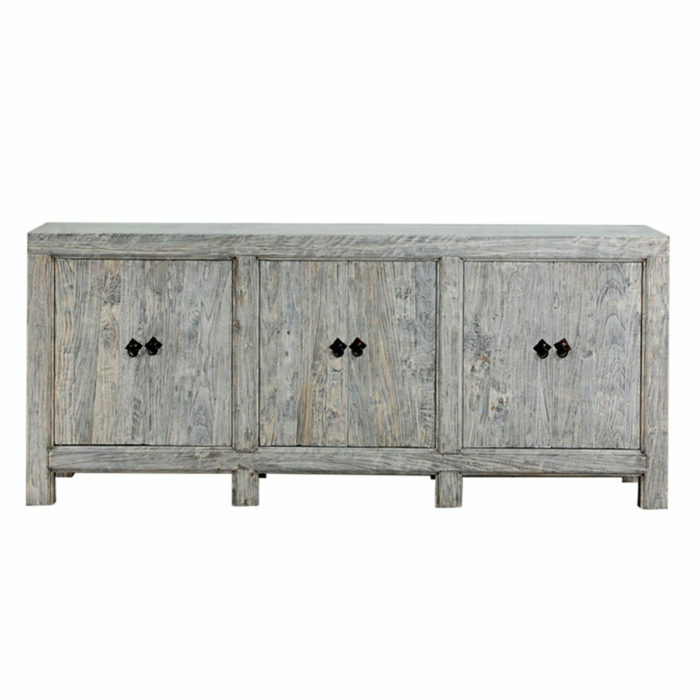 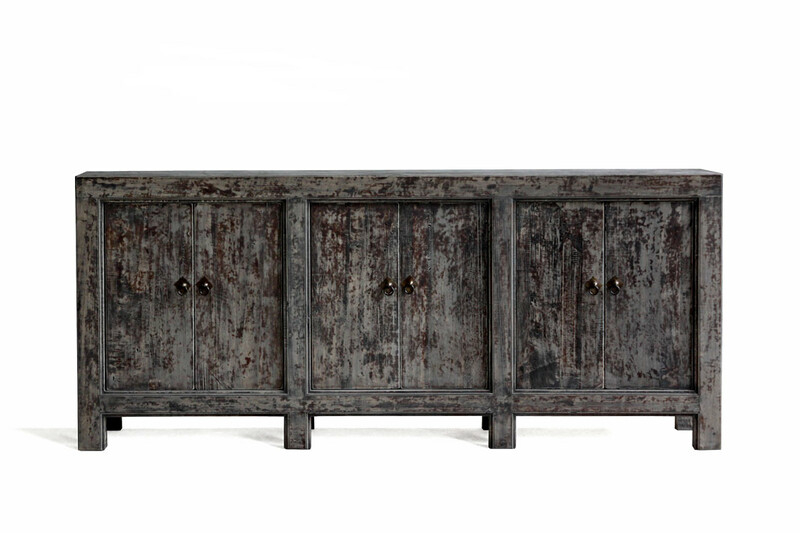 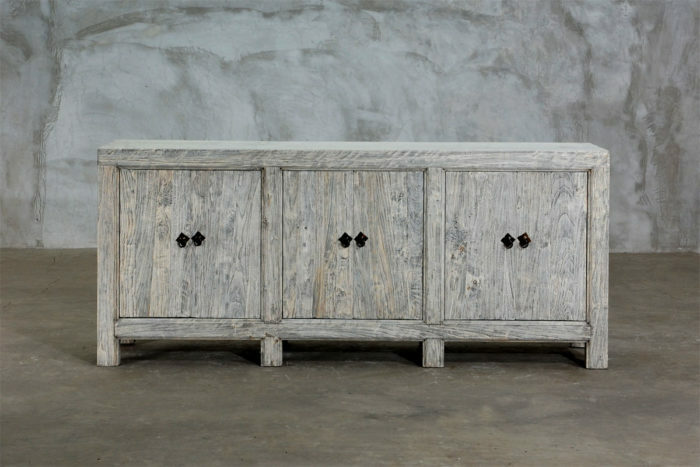 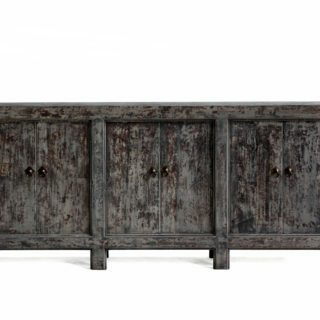 Create a charming, one of a kind look in your dining room with our weathered Buffet, for a pop of color that brightens any space. 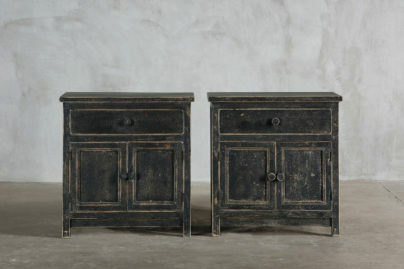 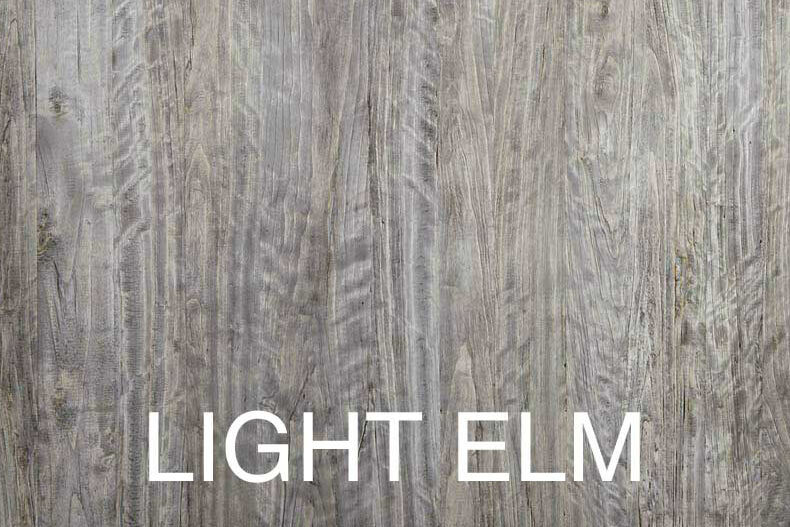 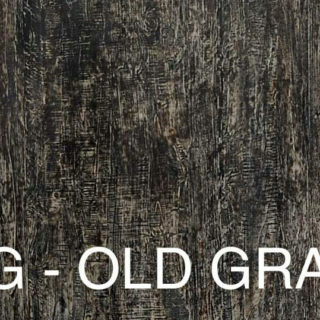 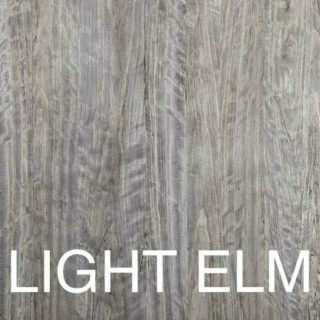 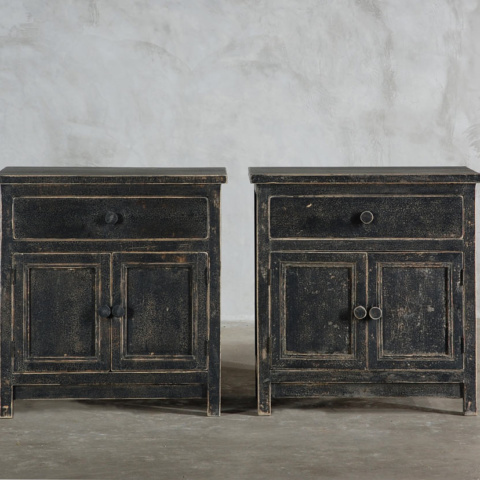 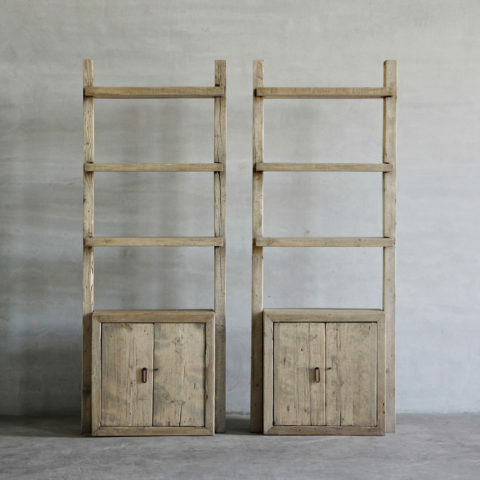 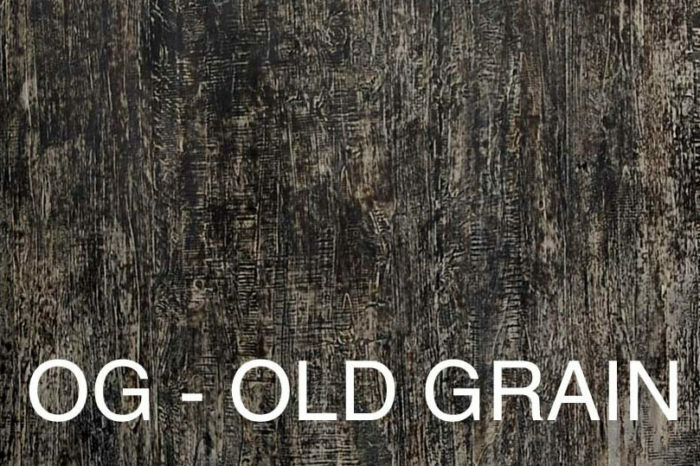 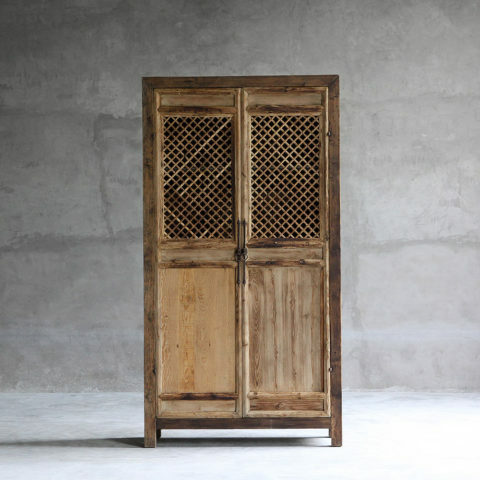 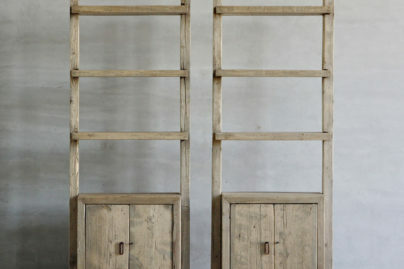 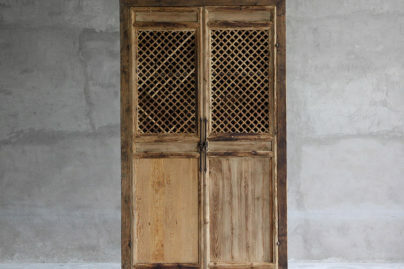 Crafted from salvaged wood with a distinctive rustic finish, itâ€™s the ideal finishing touch for those who adore creating spaces that are uniquely their own.